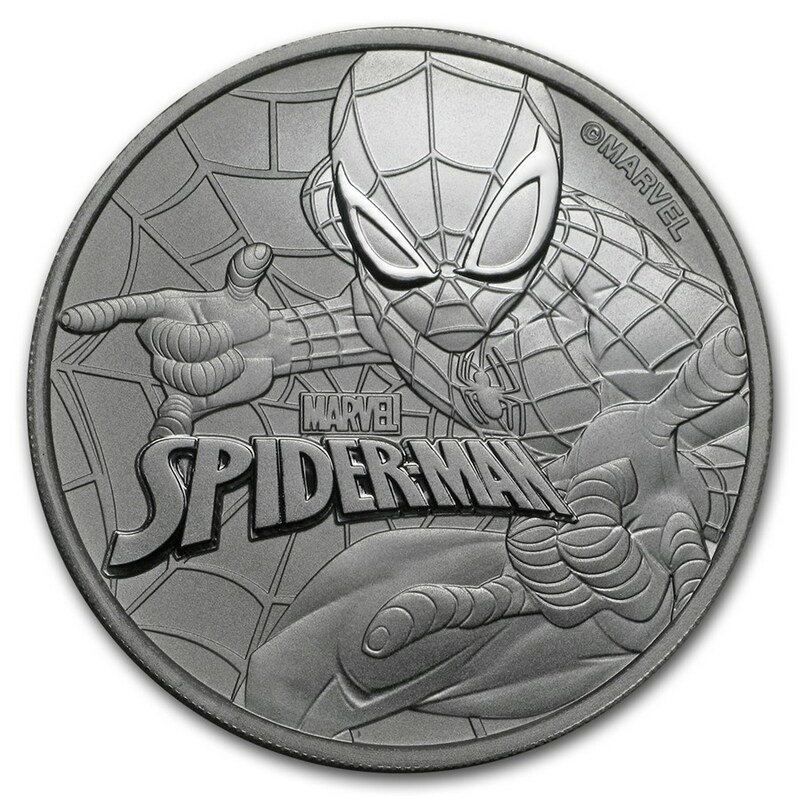 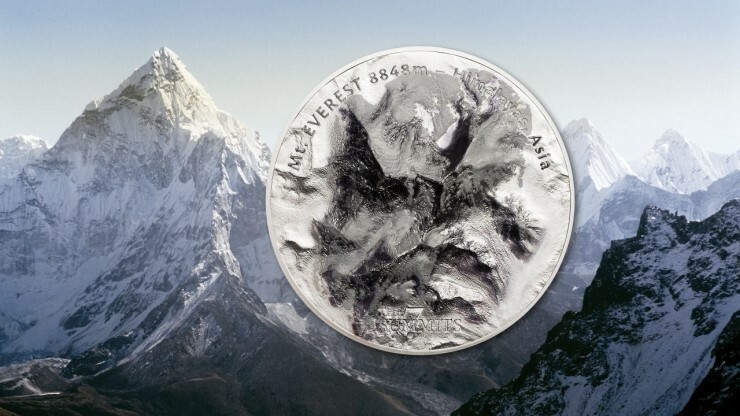 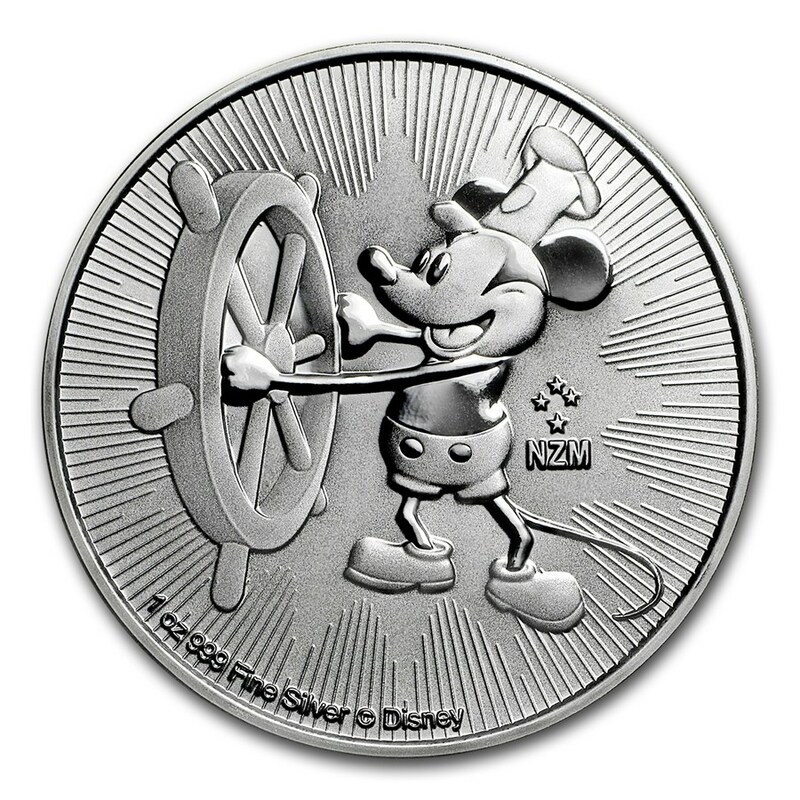 The second coin in this series features Mount Everest, the world's highest and most famous peak. 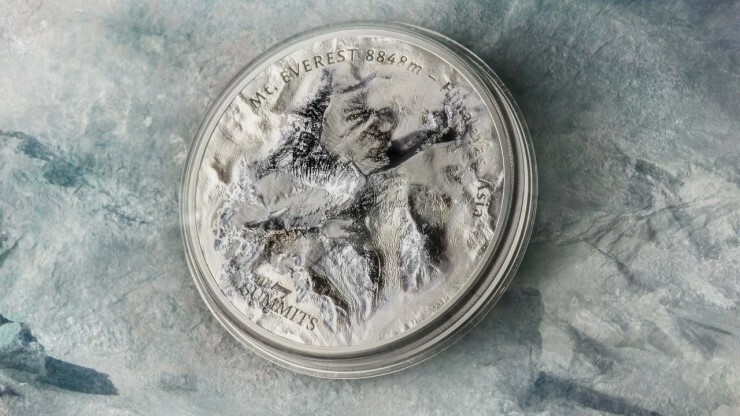 The seven summits are the highest mountains on each of the seven continents. 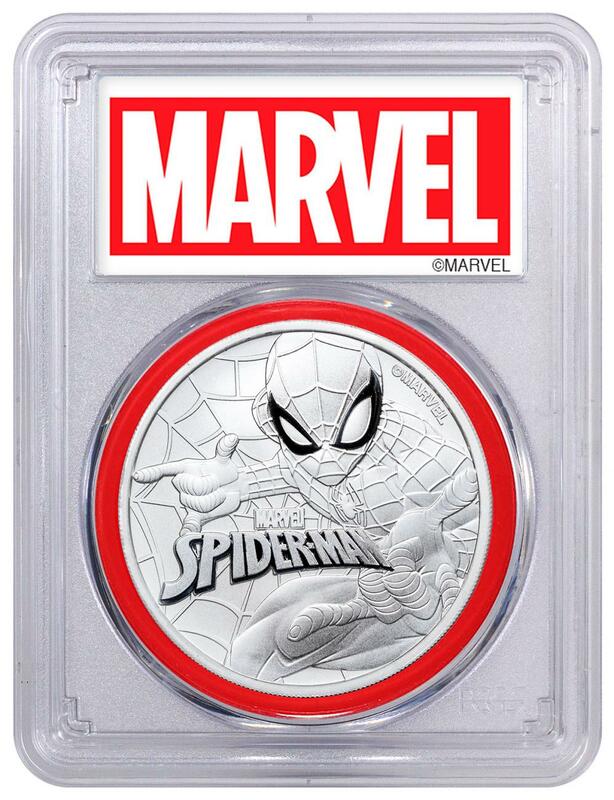 Sold Out at the Mint! 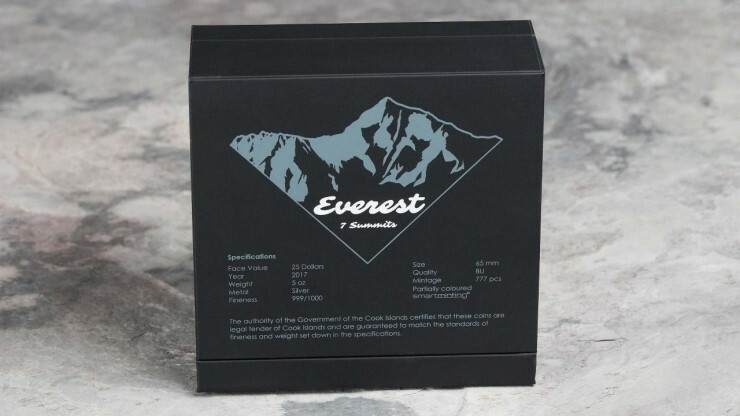 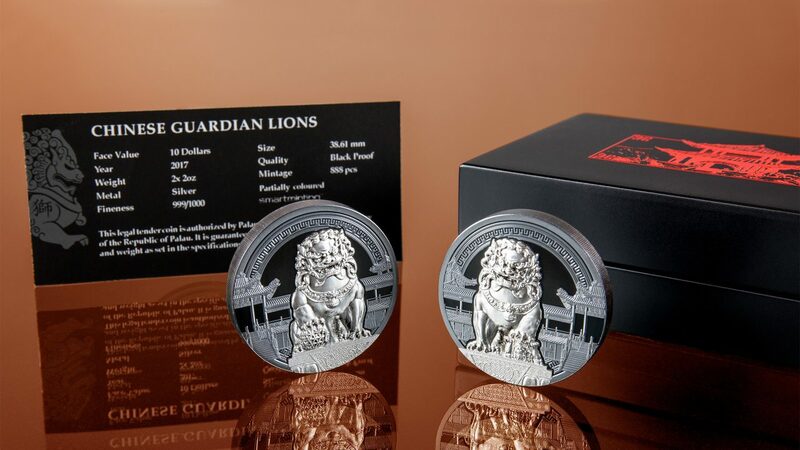 Comes in a custom box to use for display, original capsule and with a certificate of authenticity. 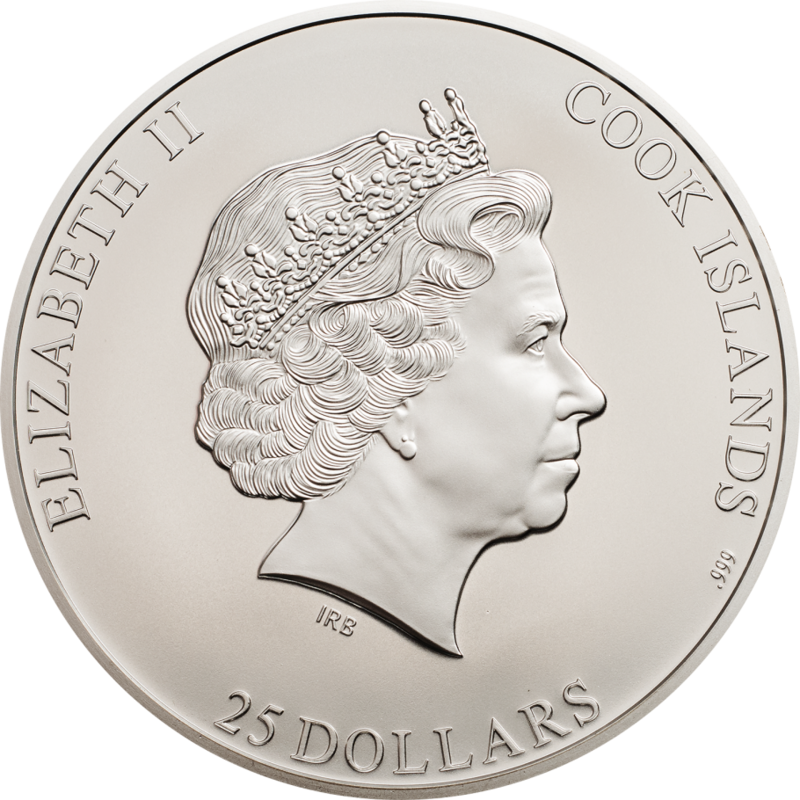 Obverse: Displays a profile of Queen Elizabeth II as well as the inscription of the queen’s name, country of issue and face value. 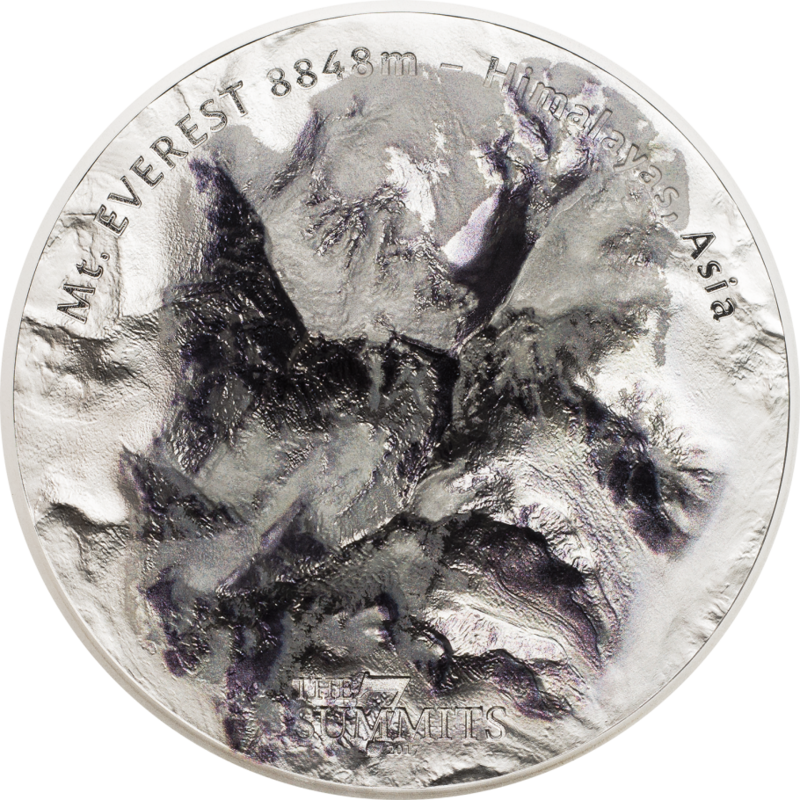 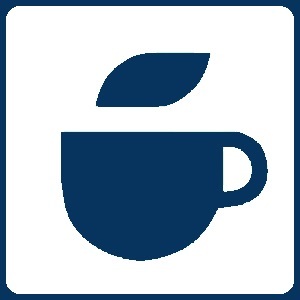 Reverse: Features a top view of Mount Everest in high relief. 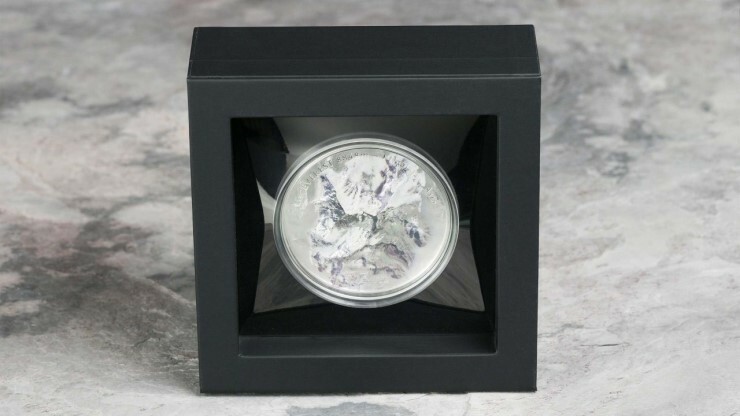 Included are the following inscriptions, the name of the coin, the height of the mount, place where the mountain is located, and name of the series.